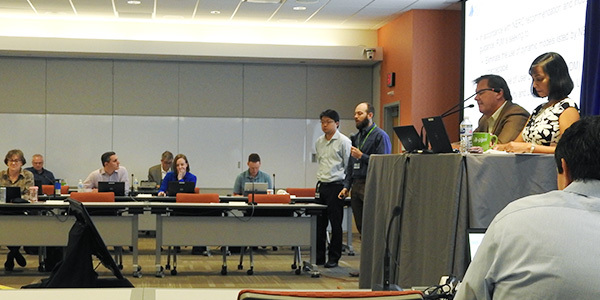 VALLEY FORGE, Pa. — PJM is planning to hold a special session of the Planning Committee to further discuss the RTO’s effective load carrying capability (ELCC) analysis for wind and solar resources, staff told attendees at last week’s Planning Committee meeting. The analysis was originally developed to justify PJM’s plan to calculate wind resources’ capacity credits using the median — instead of mean — performance of wind units over peak summer hours. However, substantial stakeholder examination spurred PJM to schedule a separate meeting on the issue. It is tentatively scheduled for 9 to 11:30 a.m. on Nov. 26. “These are great options to have on the table, but until we know what we’re going to do with them … these probably should just remain as options,” said Carl Johnson, who represents the PJM Public Power Coalition. He noted the volatility of the analyses. PJM’s Patricio Rocha Garrido explained that the analysis is a measure of the additional load that the system can supply with the analyzed generators without a change in reliability. The results are driven by the output of the generators during hours with potentially high reliability risk. PJM’s Tom Falin noted that the ELCC addresses saturation, so as wind penetration increases, the ELCC value incrementally goes down in percentage. Stakeholders approved a problem statement and issue charge to implement a new Institute of Electrical and Electronics Engineers standard on how distributed energy resources should react to system voltage fluctuations. PJM’s Emanuel Bernabeu explained that the scope of the investigation won’t include voltage regulation or communications, won’t go beyond discussions of the distribution system and won’t be retroactive. 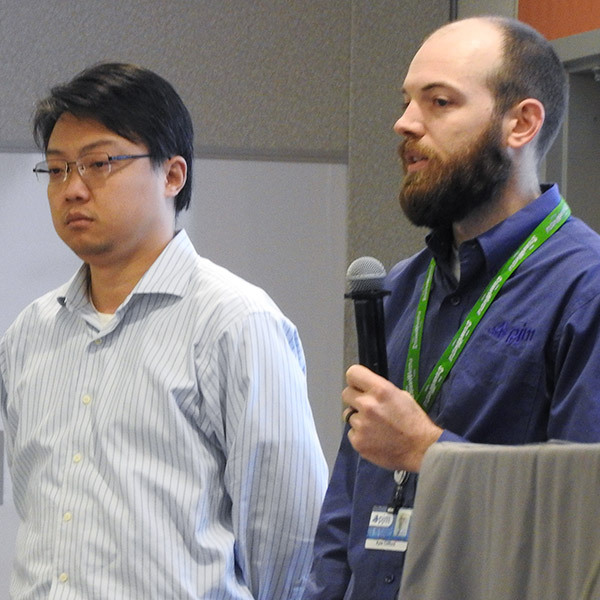 PJM wants to eliminate use of dynamic models that NERC finds unacceptable and reduce the use of user-defined models (UDM) by promoting generic models, PJM’s Tao Yang and Kyle Clifford said. The RTO also wants to improve the quality and usability of remaining UDMs, so generators will have to provide evidence to support use of their preferred UDMs if the applicable generic model’s accuracy and performance is not satisfactory to represent the dynamics of the device. Generic models have advantages of reducing conflicts and debugging time but also might not capture state-of-the-art technology. For existing generators, the unacceptable UDMs will be phased out via improved requirements to three NERC specifications, which will be presented at the PC in the spring. The change will take effect for planned units in the AF1 interconnection queue, where impact studies must use generic models with minimal exceptions. The plan concerned some stakeholders. It’s “already a traumatic event to get turbine models” approved, Brodbeck said. “We’re not opposed to all user-defined turbine models,” PJM’s Susan McGill said, but staff want to see them ahead of time. The changes are not a manual change but instead mean better enforcement of using the dynamic model agreement in Manual 14G, she said. 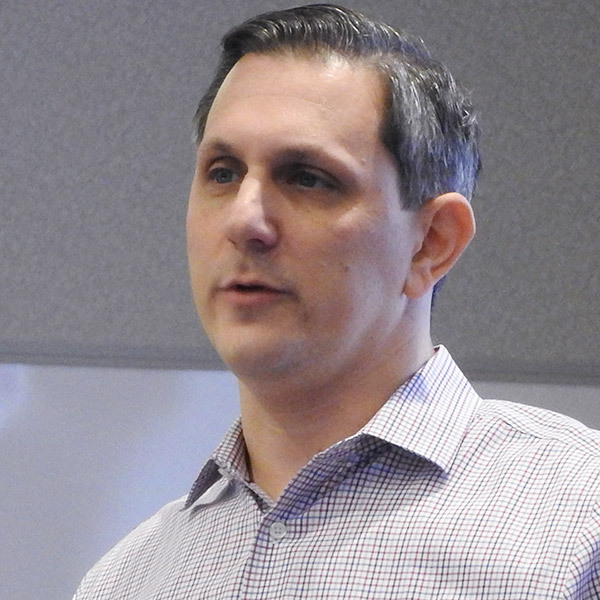 PJM’s Jason Connell announced during the Transmission Expansion Advisory Committee meeting that FirstEnergy Solutions has asked to accelerate deactivation of the three units of its 2,490-MW Bruce Mansfield coal-fired plant from June 2021 to February 2019. Additionally, two other facilities in the ATSI zone have requested deactivation on June 1, 2021: the 24-MW Eastlake 6 and 2,160 MW at Sammis’ Units 1 through 6, as well as its 13-MW diesel unit. The 9.4-MW Kimberly Clark plant in the PECO zone has requested deactivation on Aug. 1, 2019. The deactivations precipitate several baseline transmission projects to ensure reliability, but the accelerated deactivation requires accelerating only one transmission project. One project is in both Duquesne Light and Allegheny Power Systems, five are in Duquesne alone, three are in ATSI, one crosses ATSI and APS, 10 are in APS, four are in Penelec and one is in AEP. Dominion Energy presented planned solutions for another eight of the supplemental projects it has brought to the TEAC as part of the transmission owners’ new FERC-ordered process for developing supplemental projects. Dominion has presented 19 needs assessments since the process was implemented in September. The new solutions are projected to cost roughly $13.1 million.